Bird Hike at Pawling Nature Reserve. 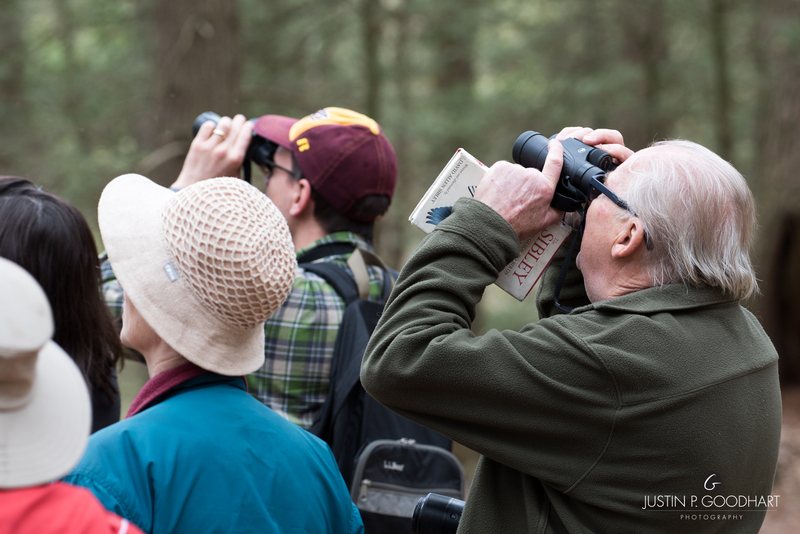 Join FrOGS in a search for warblers and other migrating birds at the Pawling Nature Reserve. Meet at the parking lot on Route 22 just north of Native Landscaping in Pawling to carpool to the Reserve. Reservations requested: call Laurie at 845-270-0538 or email laurwally@aol.com.